Includes: 5 breakfast varieties, 5 lunch varieties, 5 dinner varieties and 5 snack varieties plus 2 Bonus Turbo Shakes Now you can lose weight and still enjoy your favorite comfort foods. 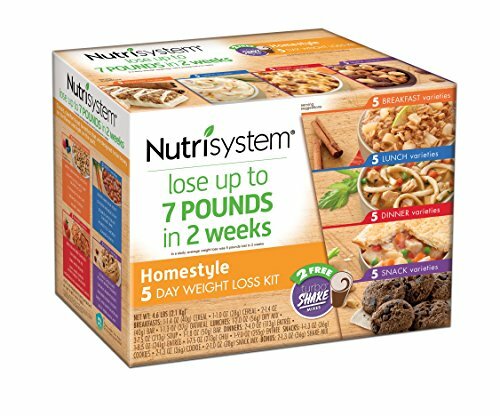 From Apple Cinnamon Oatmeal and Mac and Cheese to Double Chocolate Peanut Butter Cookies, this Nutrisystem Homestyle 5 Day Weight Loss Kit contains breakfasts, lunches, dinners and snacks that are heavy on flavor but light on guilt. 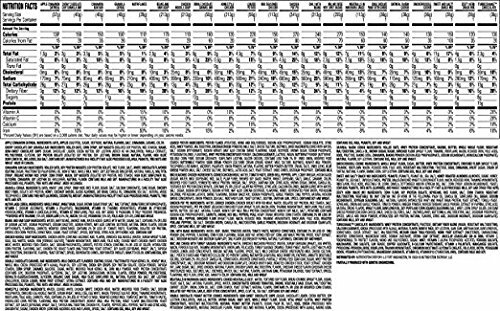 Each kit also contains a meal planner with grocery add-in suggestions, a shopping list that matches the sample meal plan, plus a daily tracker to help you stay on the path to success.